Get your local fix with our Radio Milwaukee podcasts. Feast your ears with our food podcast, This Bites. Explore Milwaukee with our history podcast, Urban Spelunking. Follow the Milwaukee music scene with Tap’d In. Jam out to our live performances and hear artist interviews on 414 Live. Delve into the latest movies with our film podcast, Cinebuds. And, see the good in The Good Land with our Community Stories features. Subscribe to our podcasts via iTunes, Google, Stitcher and Spreaker. Listen to the change you would like to see in Milwaukee. Our Community Stories shine a spotlight on positive Milwaukee news—the arts, organizations and humans of Milwaukee that lift your spirits, make you think and inspire you to make an impact. New episodes every week. Spelunking is the exploration of caves. Urban Spelunking is our Milwaukee history podcast. 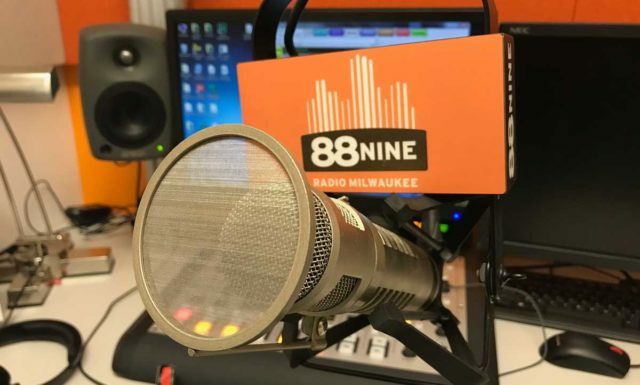 Join 88Nine’s Nate Imig and OnMilwaukee’s Bobby Tanzillo as they explore the historic buildings and legendary landmarks that make up our city. New episodes every Tuesday. They’re two buddies talkin’ about cinema. 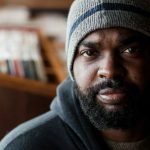 In our film podcast, 88Nine’s Justin Barney and Milwaukee Film’s Kristopher Pollard give their hot takes on the Milwaukee film scene, new movies coming to the city, local filmmakers, our historic theaters and more. New episodes every Wednesday. The Milwaukee Journal Sentinel’s music critic Piet Levy and 88Nine’s Jordan Lee are plugged in…er, Tap’d In, to the Milwaukee music scene. Now you can be too. Stay on top of concert announcements, music trends, local artists, can’t-miss live shows, venue news and more with our music podcast. New episodes every Thursday. Our weekly Milwaukee live music show is now a podcast! If you can’t make it to the studio or tune in to the station at 5:30 p.m. every Thursday, don’t worry. We’ve got you covered. Listen to the live performances and interviews from Milwaukee bands on your time. Milwaukee Magazine’s dining critic, Ann Christenson and 88Nine’s foodie, Tarik Moody host this local, organic, artisanal, gluten-free, studio-to-ear food podcast about Milwaukee restaurants, bars, food culture, dining events and more. New episodes every Friday.